We are not really aware of how lucky we are until we take a look back at the medical history and realize that most Victorian surgical interventions (1837-1901) were essentially medieval. 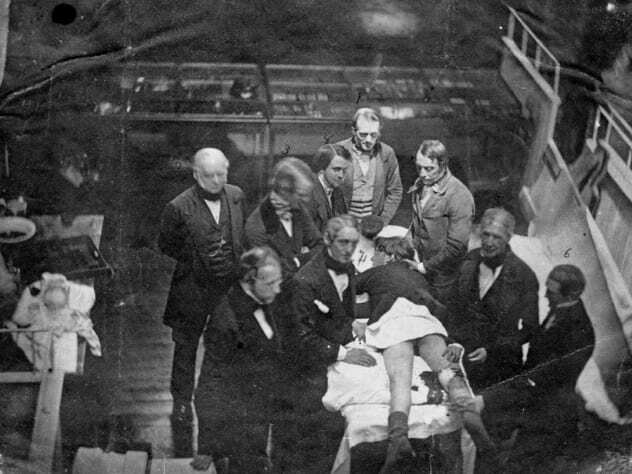 Between the 1840s and the mid-1890s, there were some radical changes in the operating room that developed into a surgical revolution. However, many patients had to suffer by that time. The high rate of mortality during this period is frequently found in newspapers, medical journals and coroner examinations. even the healthiest people would not make it out of the surgery alive. It really was a difficult time to be a Victorian who needed surgery, but thanks to advances in modern science, these real-life horror stories are a thing of the past. These cruel and shocking facts are not for powerless things. Simpson invented a mask that would be saturated in chloroform and then placed over the patient's face. After only a few minutes of preparation, the operation began. Even Queen Victoria herself received chloroform for the birth of her last two children. 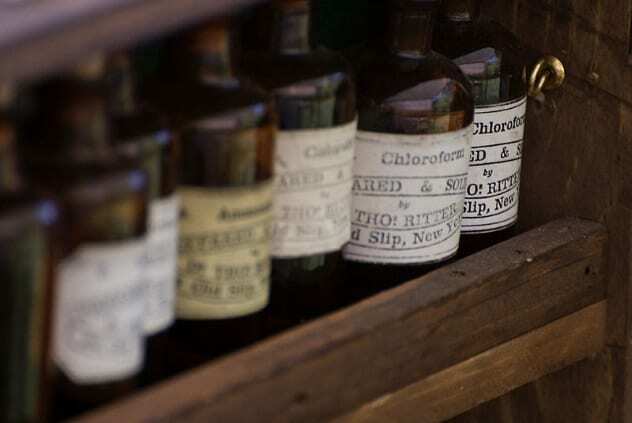 The use of chloroform as anesthetic eventually decreased. 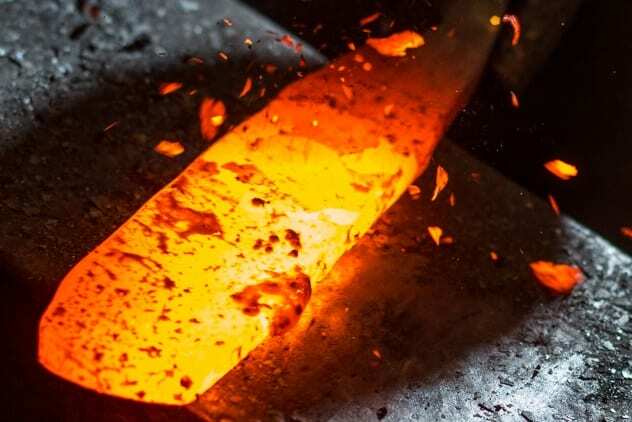 In Victorian surgery, where heavy bleeding from a wound occurred, a hot iron could be used to stop the flow of blood. Obviously this was not pleasant at all, and alternatives to cauterization had been found long before the Victorian era. The scientific journal Philosophical Transactions of the Royal Society already reported such an alternative path in the 1670s. Surprisingly, they even recorded the operation as a "happy" experience for the patient. Despite the pungent odor The doctors also believed that the pus emerging from a postoperative wound was a sign that things were healing better than what they really were – the result a bacterial infection. The high mortality rate was simply attributed to "defensive fever". Only when the surgeon Joseph Lister (1827-1912) introduced the antiseptic practice and sterile environment in hospitals, the infection rate began to decline. 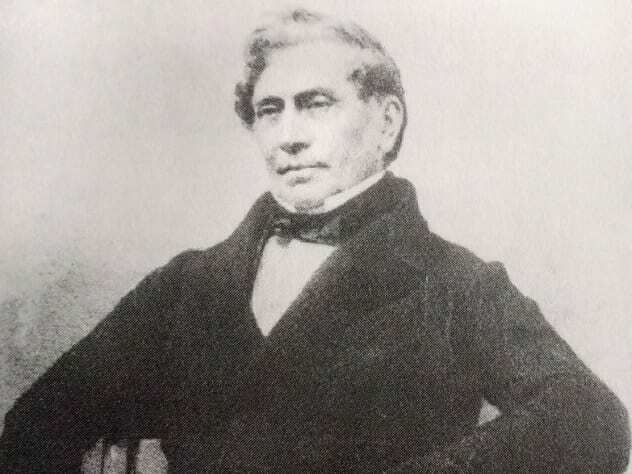 Lister is known today as the "father of antiseptic surgery". From the end of the Napoleonic Wars in 1815 to the outbreak of the Crimean War in 1853 In Britain, there was a brief period of rest. However, during the days of slaughter, hairdressers did much more than just cut hair – they were used as surgeons and were supposed to perform operations on wounded soldiers. Although no extensive knowledge and no formal education beyond that of an apprentice, the job of a barber surgeon was to pull teeth, bleed, and perform basic surgical tasks. 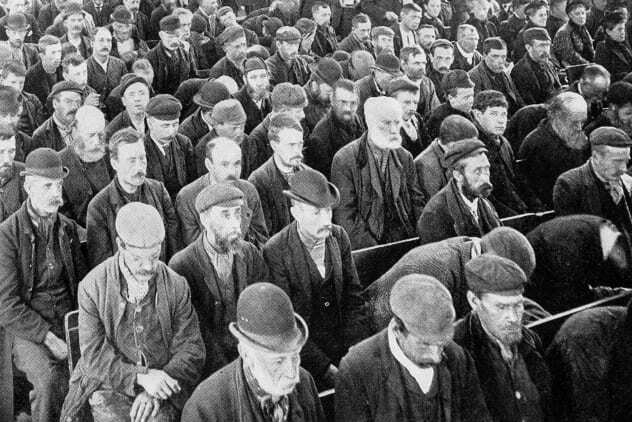 Surgeons and hairdressers were separated long before the Victorian occupation as two occupations era  but patients who needed surgery sometimes still resorted to barbers as they had the sharp tools needed for the work. 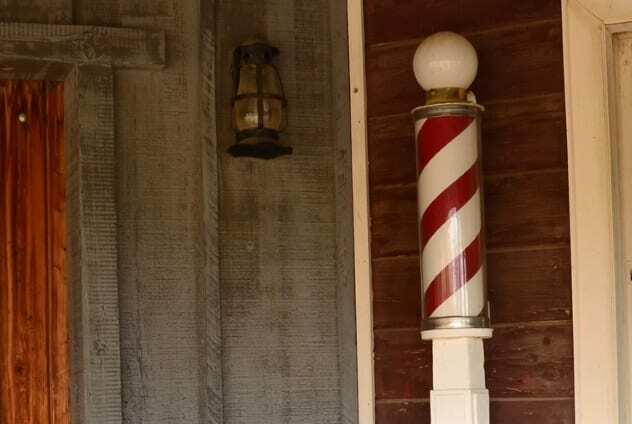 Even in modern times, the red and white sticks outside a barbershop symbolize the blood-soaked napkins they used during the bloodshed. If the thought of blood-sucking leeches is enough to make the skin crawl, this part could make you shudder. The heart pumps 5 liters of blood around the body in just one minute. Severe blood loss can lead to shock or even death. Fortunately, our body has a coagulation system to prevent it. 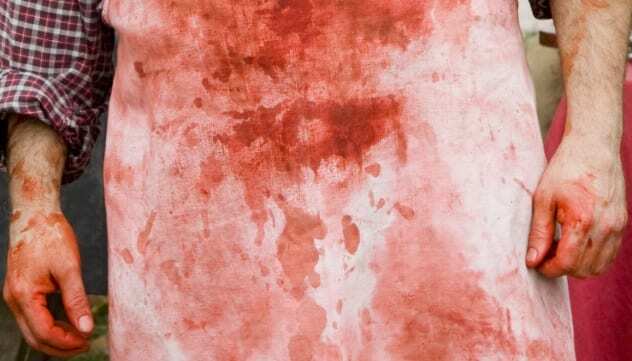 During the Victorian era, the old practice of bloodshed had not quite died out. Imagine you sawed off your leg because of a broken bone or a fracture; Then this limb is dropped into a bucket of sawdust while lying on the operating table, and the observers begin to applaud. As mentioned before, this could all be done without anesthetics. It is therefore not surprising that patients hope for an efficient and fast surgeon. Operating theaters would always rest on the top floor of the hospitals using the sunlight that would shine through a window in the roof. If the patients were too poor to pay for their treatment, the spectators were invited to look at the procedures. For others, they would have to seek financial support from their community or a willing patron. British surgeon Sir Berkeley Moynihan (1865-1936) remembered his colleagues came to work, entered the operating room and put on old surgical gowns that were stiff with dried blood and pus. " Victorian surgeons were known to carry their blood-soaked garments with pride, and they also carried the stench of rotting flesh on their way home. As a surgeon, he was not considered a noble profession, as he is today, and the hospital bug catcher, who had the task of ridding the mattresses of lice. was paid more than a surgeon during this time. Because of the high mortality rates, hospitals were known as "homes of death" rather than homes of healing. While patients squirming on the operating tables and even trying to run away during the painful procedures, the audience would enjoy the whole show. In Victorian times, it was not uncommon to play in front of an audience and the risk of germs entering the theater was not taken into account. The painful cries of the patients and the loud crowd that the One Operation could be overheard from down the street many floors below. 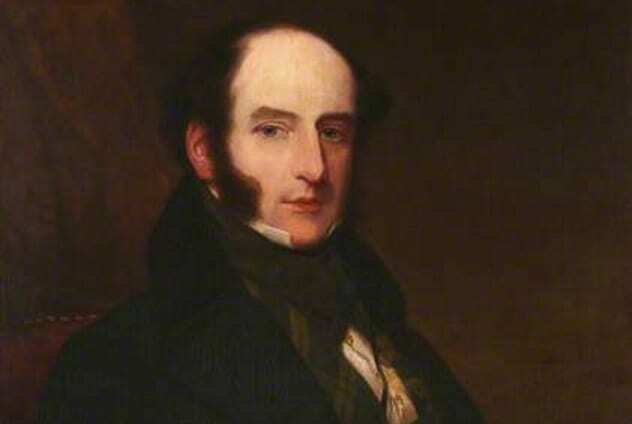 He was known for his bad temper and was annoyed with Florence Nightingale Death said, "After he was dead, I was told that [Barry] was a woman, I should say that [Barry] was the most stubborn being I've ever met. It was not until a domestic employee cleaned his body after his death that the truth was recognized. His tombstone was already listed and remains unchanged. Cheish Merryweather is a real criminal and fanatic. Founder of Crime Viral and can be found on Twitter @TheCheish .